Many different situations can drive a person to consider hiring private legal counsel. Regardless of the circumstances, you can find a California law firm specializing in your kind of problem. Doing so is a complicated process in which many factors must be taken into consideration. Here are some things to keep in mind when you are seeking out private legal counsel. Although some attorneys choose to work by themselves as “solo practitioners,” most are parts of larger organization. California law firms are controlled by “partners,” or attorneys who own a share of the business and divide profits among themselves after salaried employees have been paid. Other lawyers who work for the business are “associates,” who work for a fixed salary. • Litigation lawyers appear in the courtroom to represent clients. • Transactional lawyers review, create and maintain paperwork. They do not appear in the courtroom. The vast majority of civil lawsuits are settled outside the courtroom. CA law firms representing both parties will conduct extensive negotiations throughout the pretrial process with the goal of crafting an out-of-court financial settlement. Criminal prosecution follows the same process whether the police charge someone with a misdemeanor or felony. A defendant who is found guilty may face a severe financial penalty or jail time. Because of the seriousness of the potential consequences, anyone who cannot afford to retain the private services of a CA law firm will have an attorney appointed to act on their behalf for free. The first step in the criminal court process is the “arraignment hearing.” In this courtroom appearance, the prosecution will formally present the charges against you and may offer a plea bargain in exchange for a response of “guilty” or “no contest.” A CA law firm attorney can help decide whether it is in your best interests to accept any such offer. If bail has been set, they will argue that the amount should be lowered. • The prosecution and defense are required to regularly exchange any evidence they plan on presenting in court. After evaluating the prosecution’s case during this “discovery” phase, a California law firm may determine that some of the evidence against you was improperly collected and file a motion to dismiss the case. • The prosecution and defense may find it mutually desirable to negotiate a plea bargain. CA law firms can submit a plea bargain agreed to by both sides to a judge for approval at any time before a verdict is returned. • During the jury selection process, an attorney will be present to make sure no potentially biased jurors are chosen. 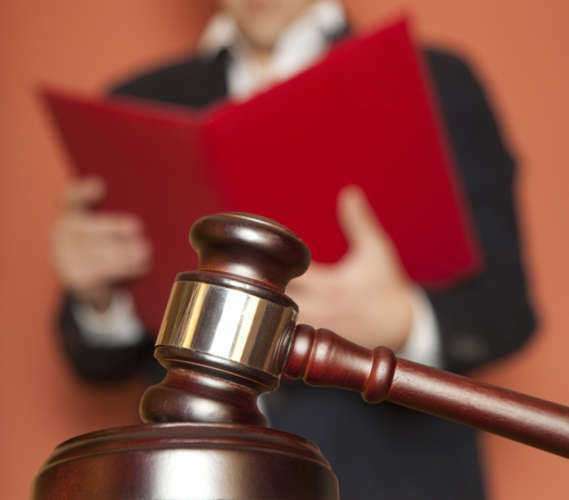 In the courtroom, California law firms will present the strongest possible case on your behalf. Should you be found guilty, an attorney will make the case for leniency at your sentencing hearing. No adult of sound mental health is required to retain the services of a California law firm or follow the advice of an attorney. However, it is always advisable to consult with a lawyer before taking any steps that may damage your defense. • What am I hoping to gain from the legal process? • How much can I afford to pay a CA law firm? • How much time, attention and energy can I dedicate towards the legal process? Once you know what kind of assistance you are seeking, ask friends, family and co-workers to recommend any CA law firms they have successfully worked with. Prior to scheduling a meeting with any of these, examine the disciplinary record of the attorney you will be speaking with to ensure that they are in good legal standing and have not been cited for any ethical violations. • What level of experience do you have in handling my type of case? • If you are not qualified to represent me capably, can you refer me to another California law firm? 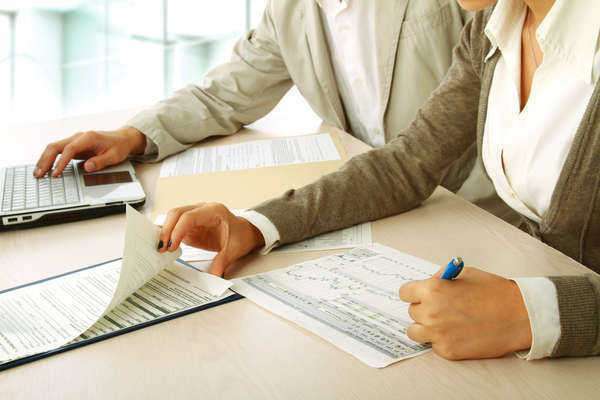 During your initial consultation at any California law firm, be sure to obtain a detailed, written estimate of all the costs you can expect to be liable for.